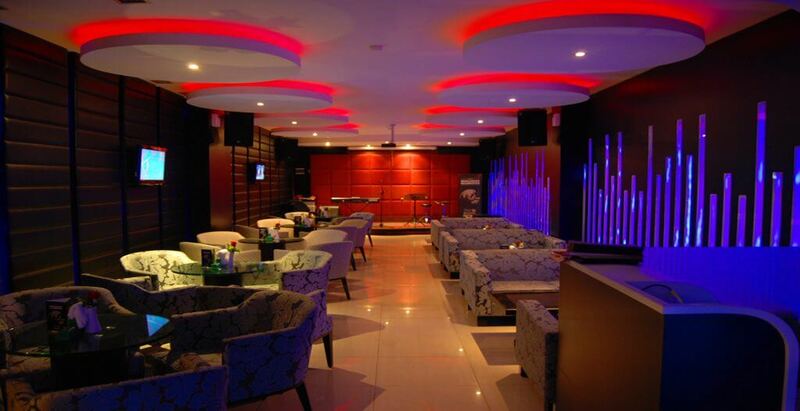 Enjoy eazy listening live music with various selections of food and beverage. 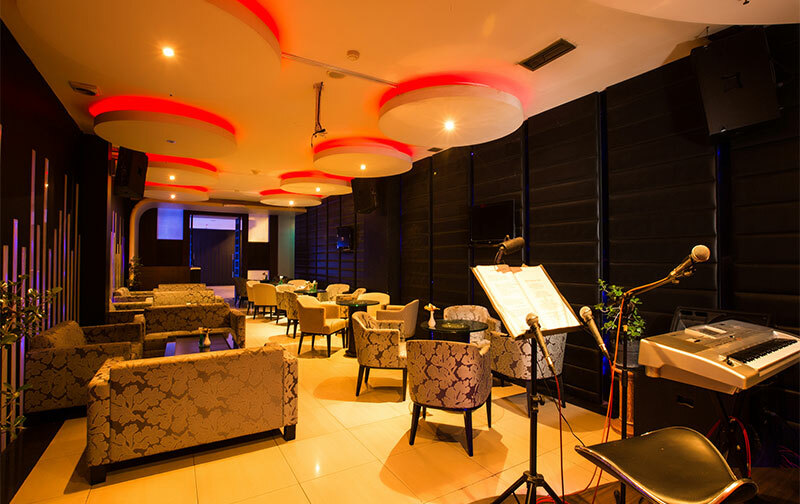 Located on mezzanine floor, opened from 8 p.m. to 2 a.m. A singing hall is provides for you. Its a cozy place to hang out with old friends and colleagues.